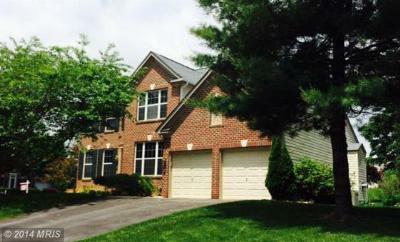 Brynwood Hills in Carroll County now has some of the nicest Luxury Homes for Sale in Sykesville MD. 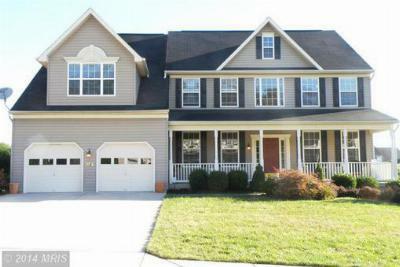 Nestled just north of Eldersburg proper, this area offers the best in beauty, form and function with easy access to Washington DC and Baltimore via RT 26 to 695 or 795 and Rt 32 to 70/270, while retaining the slower pace of a semi-rural community. Great schools, great community, great neighbors.